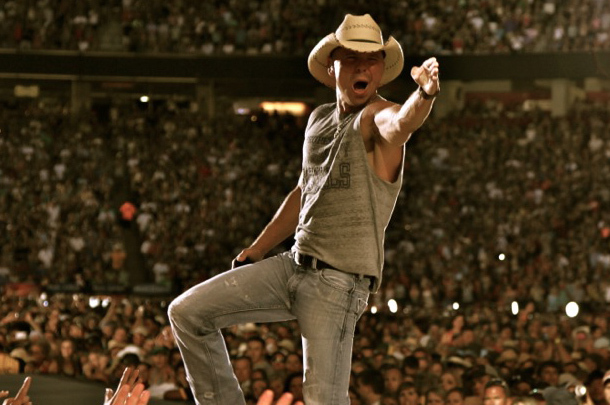 Tracy Lawrence, Upchurch and Billy Ray Cyrus lead the newcomers on this week's chart rundown headlined by the pictured Kenny Chesney. Tracy Lawrence has re-issued his popular single from a few years back, "Til I Was A Daddy Too." Tracy Lawrence Kicks off the 2014 CMA Festival with a major performance in downtown nashville featuring fellow Country Icon Joe Diffie and rising star Dee Jay Silver. Tracy Lawrence connects with fans through new music and his Facebook Page. 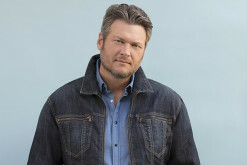 To celebrate recent successes, he's offering a free concert to fans in Nashville for CMA Music Festival. 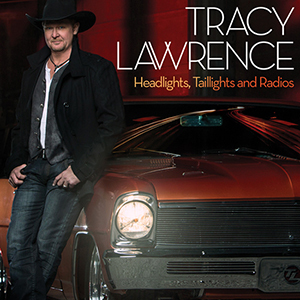 Tracy Lawrence is once again hitting the road for the first leg of his 28-city North American Headlights, Taillights and Radios Tour 2014. The trek kicked off this week (Thursday, January 16) with the first stop in Detroit Lakes, MN and will run through April. 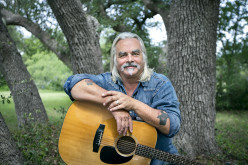 Get all of the tour details here! 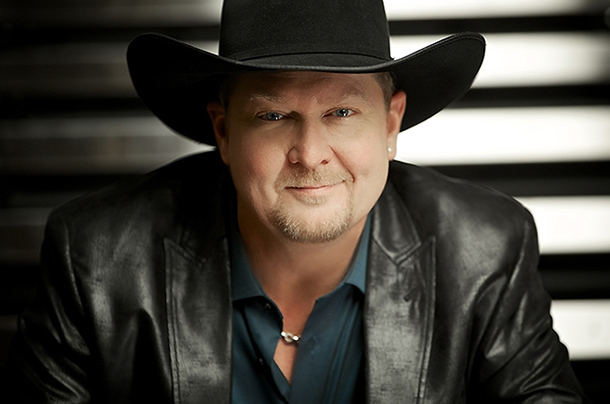 Tracy Lawrence has been named as a finalist for Favorite Country Music Icon in the 40th Annual People's Choice Awards. 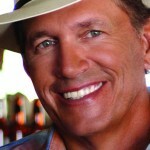 The Country star shares his feelings in this post about receiving such an honor from The People's Choice Awards. 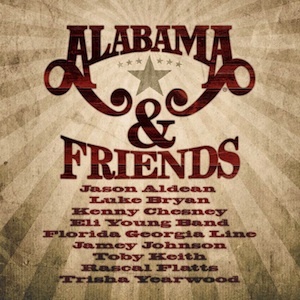 The star-studded Alabama & Friends project sits at #2 on the country chart (#8 all genre) thanks to strong sales and word of mouth. 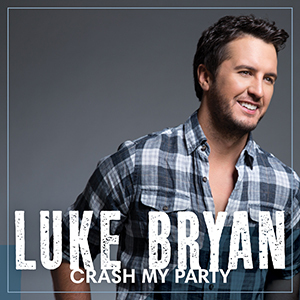 The album (which is a tribute to Alabama) came in second to Luke Bryan's 3/4 a million selling Crash My Party album. Complete news of the Top 10 and 5 notables here! 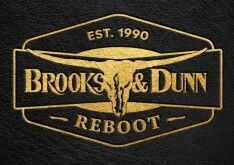 Luke Bryan leads the way on the charts this week, holding off John Mayer's rootsy Paradise Valley by more than 15,000 copies. The Lacs debut at #3 while Charlie Worsham and Tracy Lawrence's new records also debut. 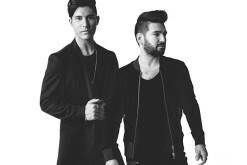 Continue on to see the entire Top 10 chart news report!